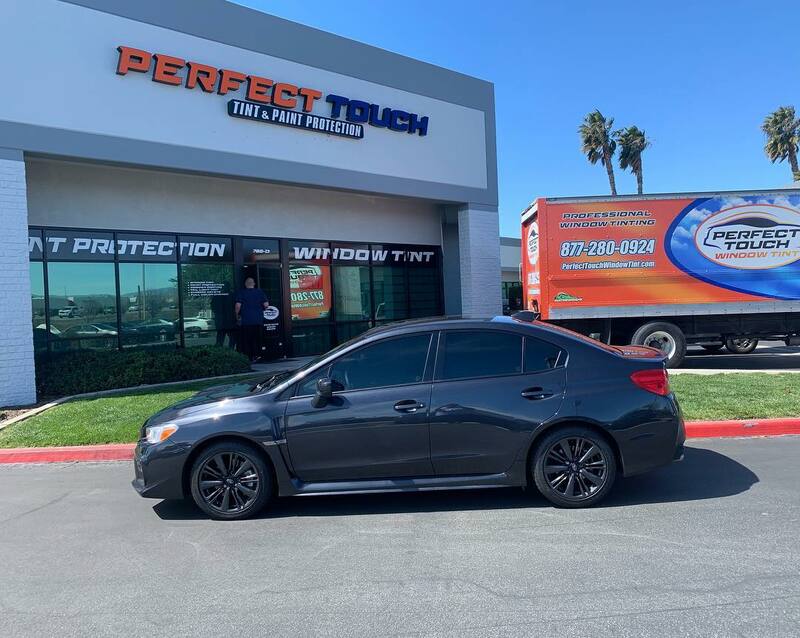 Thanks @robertjrfitness for letting us tint your 2019 Subaru WRX with 3M window film 3M color stable all around! 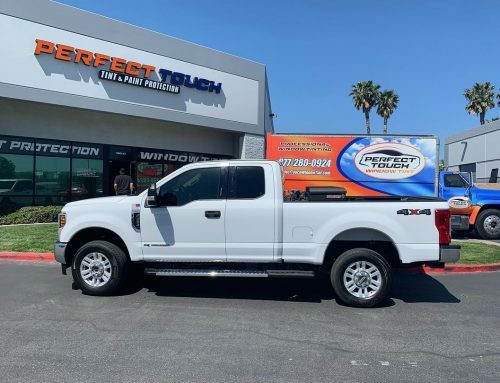 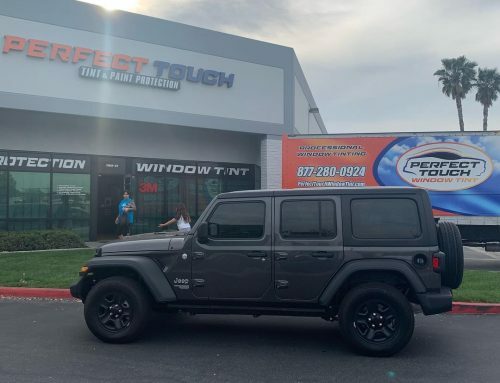 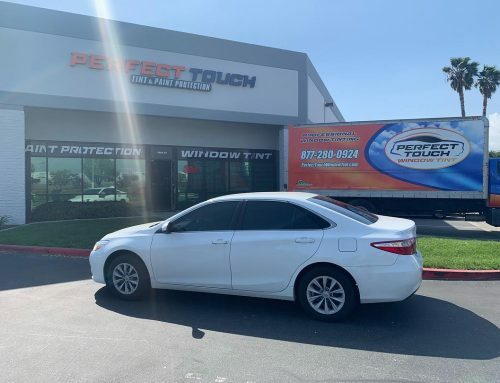 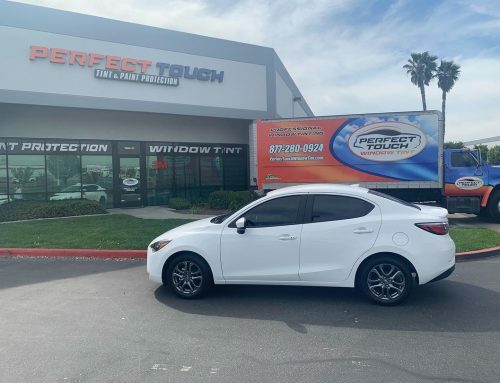 By ccisneros| 2019-04-10T15:08:25+00:00	March 15th, 2019|Window Tinting|Comments Off on Thanks @robertjrfitness for letting us tint your 2019 Subaru WRX with 3M window film 3M color stable all around! 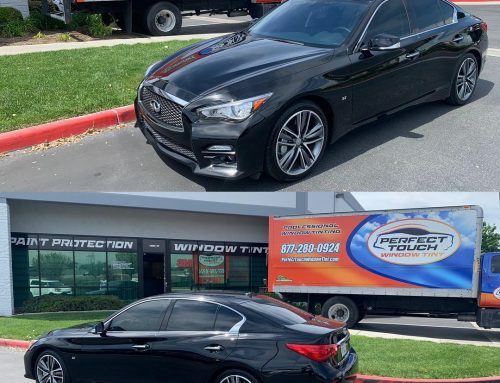 Share This, Select Your Platform!